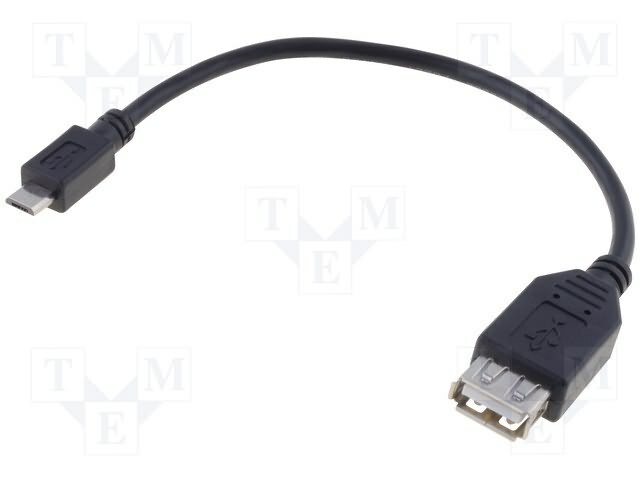 The cables are used to connect external devices compatible with USB interface to multimedia smartphones and tablets. As a result, a smartphone or tablet, can be extended e.g. with a computer keyboard, flash memory (USB flash drive), and even an external 3G* modem. The small cable length makes it easy to carry even in a small bag or pocket and the connected device is always conveniently close to our tablet or phone. *Compatibility depends on the connected devices. Some smartphones and tablets do not support OTG.